Random Posts Widget For Blogger is great widget. 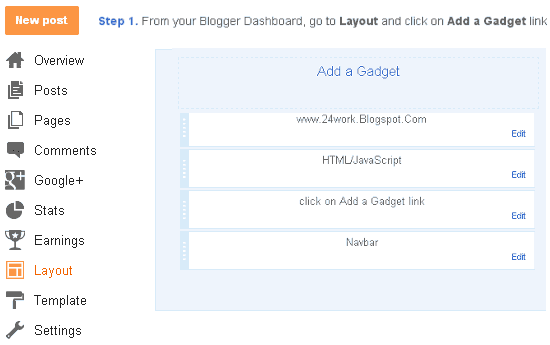 Posts Widget for Blogger is random most popular flash which is useful to increase traffic. make the visitor stay on your site longer and to increase page views posts.Each time updates page of your blog posts widget random change. It can be shown in the sidebar of your blog with or without thumnails.Really this is the jewel of the flash really should show up on his blog.